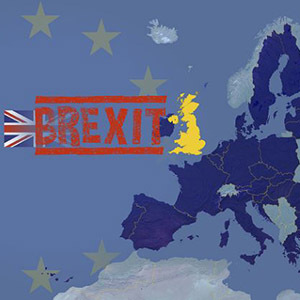 The Freight Transport Association says that the draft agreement on Brexit is a “decisive step forwards in the process of the UK’s departure from the EU”. 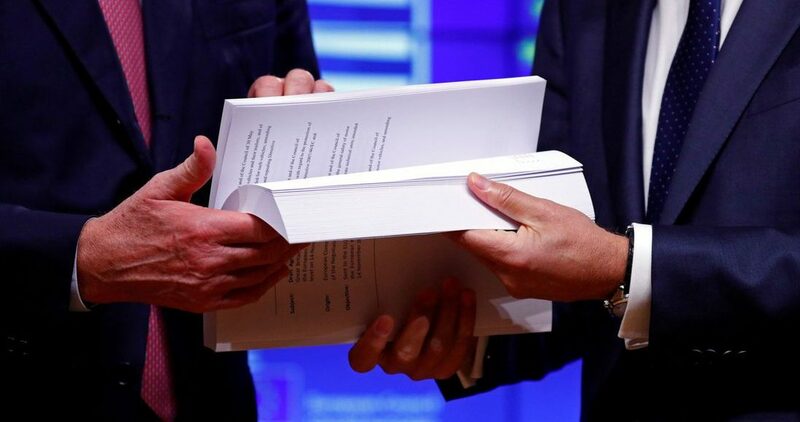 The detail of the agreement includes “essential elements which will allow continued frictionless movement of goods and maintain the integrity of the UK’s supply chain”, says the association. FTA is calling on parliament to respect these crucial economic factors in deciding how it votes, to avoid a disorderly departure from the EU which could cause untold problems for manufacturers, retailers and exporters and protect the ability for Britain to keep trading. Meanwhile the Road Haulage Association RHA acknowledges the progress made in the Brexit agreement. The association says it’s an important step, given there is currently no workable solution for EU-UK cross border road haulage by March 2019. RHA chief executive Richard Burnett said: “Whatever the outcome of negotiations a transition period is essential – it would be catastrophic for the supply chain if we didn’t have one. 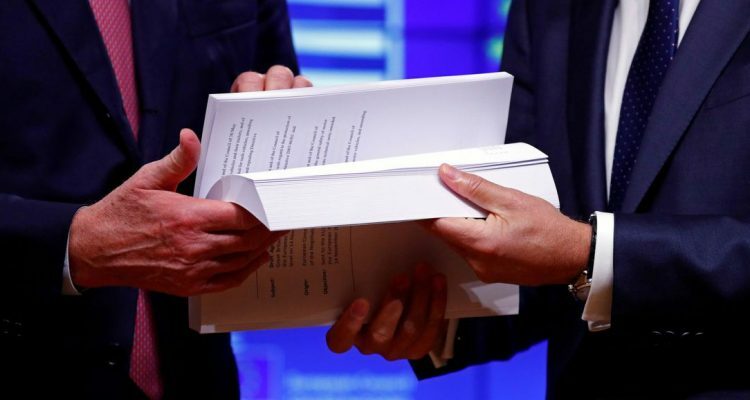 “While recognising that the withdrawal agreement tabled by the government is not perfect and includes areas of compromise, if this is the mechanism that allows us to get over the line into a transition agreement, we welcome it,” he said. “This is a huge responsibility, not just for the UK government, but for businesses too. Business needs this transition in order to achieve an orderly exit from the EU,” Ward said.